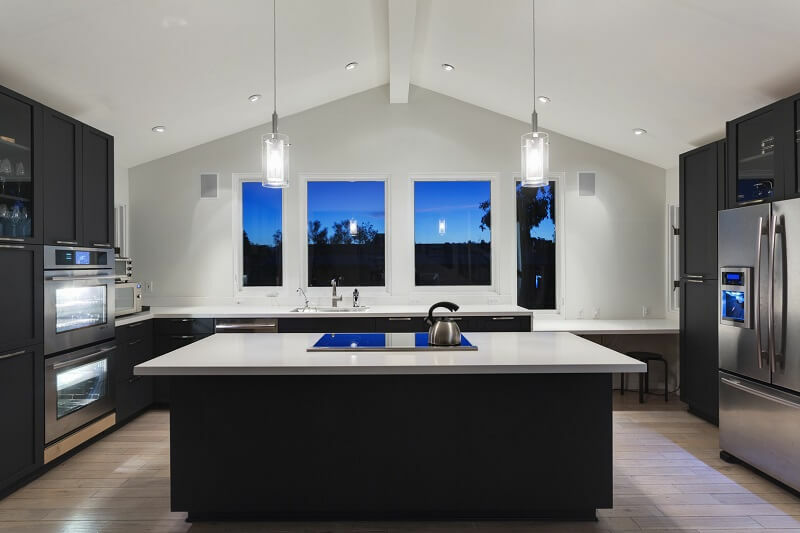 Kitchen design trends have varied drastically over the years, but there are a few tips that will help make any kitchen look modern and trendy for 2017. If you implement the following trends into your own kitchen, you are sure to be the kitchen envy of all your friends. Color palettes of white and greys are very modern for kitchens, and they will allow the kitchen to have a spacious vibe. You want your kitchen you seem open and airy, instead of closed off with dark, unflattering colors. Avoid using colors that clash, and instead stick to a neutral color palette that is both flattering and light. Like functionality, you want to maximize the amount of storage you have in your kitchen. This can be achieved through utilizing areas such as pantries, cupboards, cabinets, and drawers. Use these areas to store anything that would otherwise be sitting on top of the counter, which tends to look cluttered and messy. Being a minimalist in regards to your kitchen can be a great thing, sometimes less is more. You want to shoot for clean and smooth lines in your kitchen, and avoid having too many things that draw attention to the eye at once. A few decorative pieces will work wonders in your kitchen, and it will help you achieve those clean lines that are so on trend for this year. Aside from a few decorative pieces, you may want to choose one focal point of the room. Do you want a cool, textured backsplash? How about a beautiful piece of art on the wall? Maybe some funky light fixtures? Whatever you decide on, choose one area that you want to focus on, and design around that. If you have too many focal points competing for one another, it will make the room look cluttered and un-organized. You want to be sure that your kitchen “flows” with the rest of your home, or it can end up looking scattered and separated. For example, if you have an industrial style bathroom, you would want to do something similar in the kitchen. You wouldn’t want a farmhouse style kitchen, and a beach style bathroom. 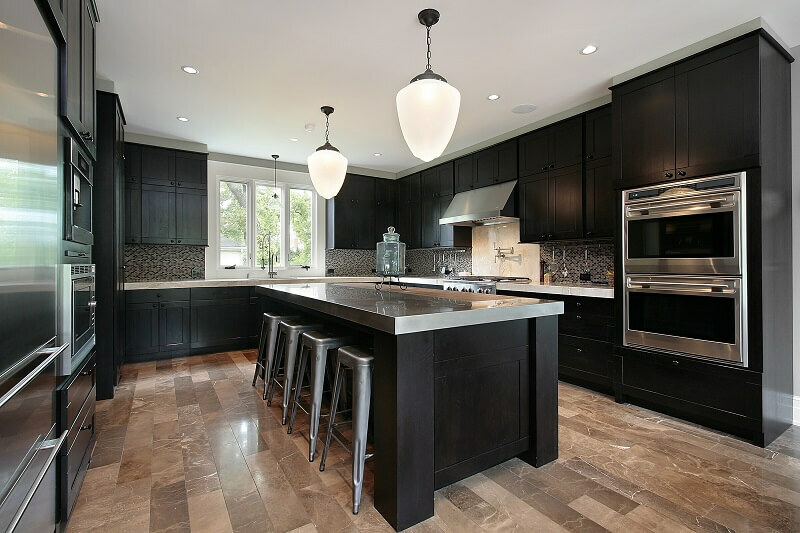 Cohesiveness will help you greatly in making sure your kitchen looks pulled together and neat. Regardless of what your style preference is, if you use the above tips in your kitchen design, you are sure to have a trendy and modern looking kitchen. You can’t go wrong by making your kitchen appear clean, spacious, and put together with the rest of your home. Whether you choose to implement one or all of these tips in your kitchen, it will surely make a huge difference.